When I was a parent, I liked to take a small gift to our daughter's teacher when we attended Back-to-School night. These small gifts were designed to show the teacher our appreciation for the hard work he/she did getting the classroom ready for our children. If you, too, like to thank a teacher for their summer work, here are some great ideas ready to go for your classroom teacher! And more fun gift ideas below! Thanks for sharing these details related to school days.Now I remembered things that's happening in schools.Teachers gift is very important to us.Your sharing post is very good to hear about it.You can visit custom essay writing service for more details abut essay writing works. 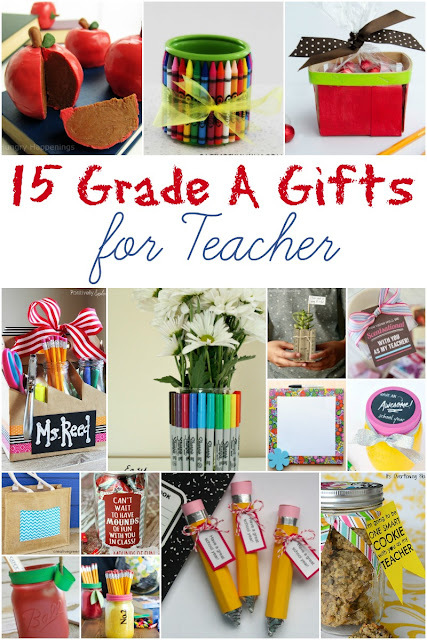 I really need to start thinking about some back to school teacher gifts and these ideas are perfect. So many items teachers can use and enjoy. 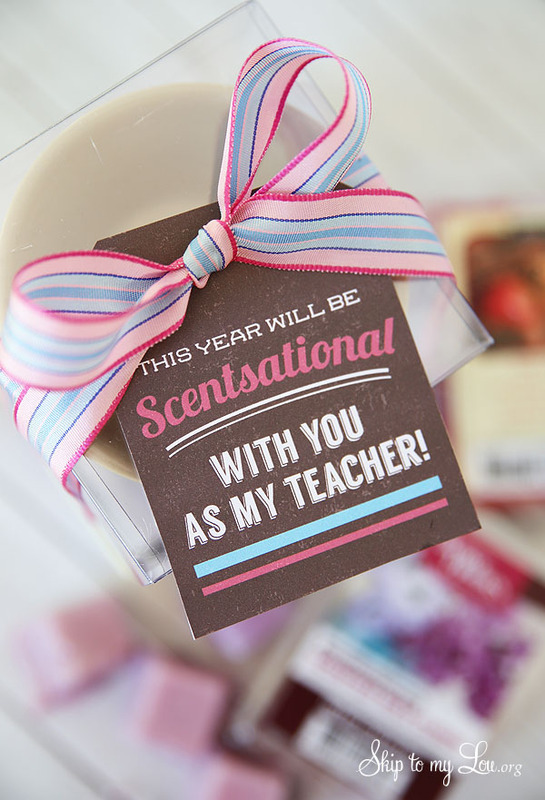 Aw... so thoughtful of you to do back-to-school teacher gifts! Any little gift is so appreciated and kind. Love that... shows what a great spirit you have! I can't believe it's time to start back to school already! These are adorable gifts, thanks for sharing! These gifts are cute. We have our meet the teacher this Friday so I am glad to get some ideas. It is nice to make a good first impression with our teacher since I have twin boys in the class. These are all so cute! And what a fun way to start the new school year! It's nice to welcome the school year with some gifts for your children's teachers. I'm sure they appreciate it as well. 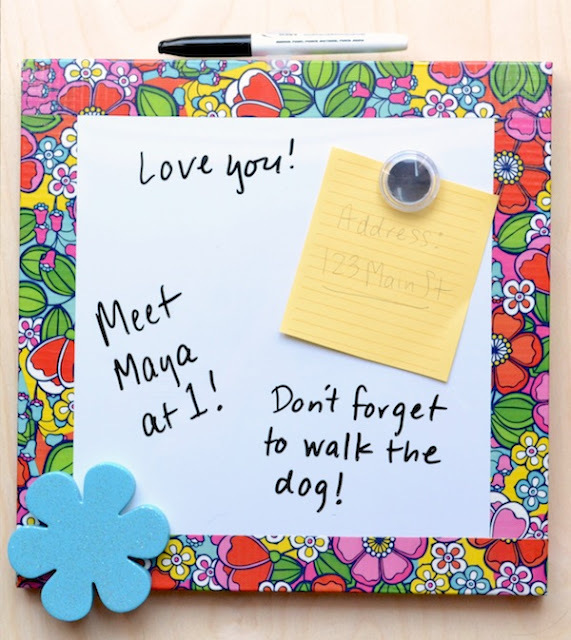 Love the list that you have here! Awesome ideas! We always had teacher gifts but not until the end of the year. When I finished yoga teacher training I gave teacher gifts. It made me laugh because I always did the same as a child. These are all such cute gift ideas. I have a couple friends that are teachers that would really like to receive some of these from their students. These gifts are so cute and creative. 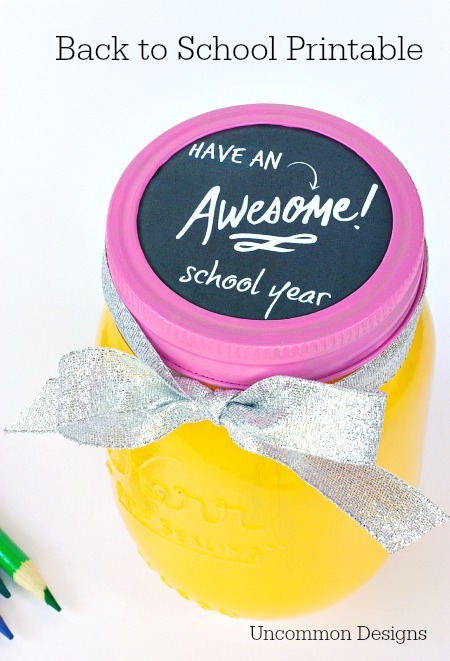 I really love the idea of giving teachers a fun, yet practical gift to get the school year started off right. 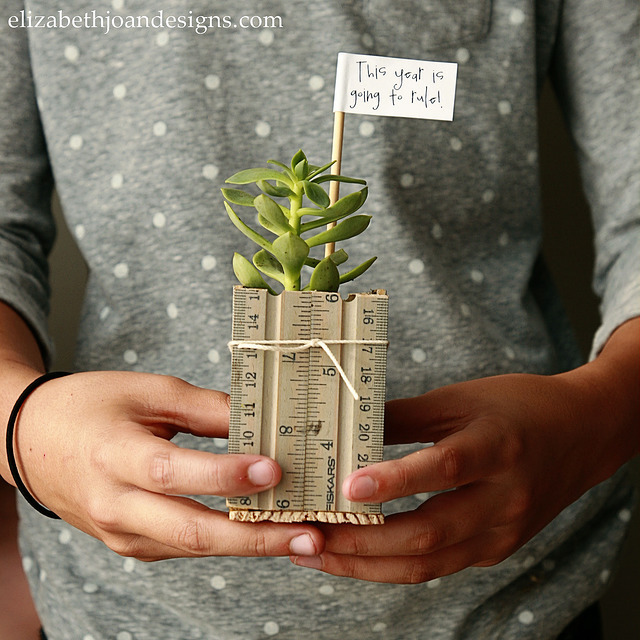 That succulent planter ruler would be my favourite! Besides who doesn't like succulents, I sure as time do! these are great gifts! I plan to utilize this. I don't have kids and I don't go to school, but I do remember when my mom used to give me gifts to give to my teachers. These are all great Ideas I think I would stick to plants, I love succulents, plants and flowers and they make great gifts!! I adore all of these DIY gift ideas!! I really like the flower vase decorated with Sharpie pens--so cute! these are all amazing ideas. I cant wait to gift my daughters teacher with something! I like those ideas. It looks really sweet, as it custom essay service seems to me. But I think I could use it on;y on the kitchen in my own design. We upgraded a long way from giving teachers apples! I have a lot of teacher friends and these lil thoughtful gifts would go a long way!